Council respond to objectors Haringey Council planners have at last published their official response to the hundreds of local people who objected earlier this year to their ‘red-zone’ proposals threatening the ‘Broadwater Farm Area’ homes and facilities with potential future demolitions and ‘redevelopment’. Many members of the Friends of Lordship Rec live in the affected area and so we are actively supporting the campaign. [See our bwflordship drop-down pages]. In fact the Council has refused to address most of the concerns and points raised by local people, either making vague official general responses or shockingly just not responding at all. A Public Inquiry is planned The Government has recently appointed a Planning Inspector to hold a Public Inquiry into the Council’s borough-wide Draft Haringey Local Plan, to decide if the proposals are ‘sound’ or should be rejected. The Inquiry is expected to last some weeks at the end of August or beginning of September at the Civic Centre, and objectors will have the right to put their case. The Broadwater Farm Area proposal (SA62) is probably the most contentious (it certainly has had more objections than any other) of all the Council’s proposals to sell off public land and public assets, and to promote demolitions and ‘redevelopment’ in many parts of the borough. 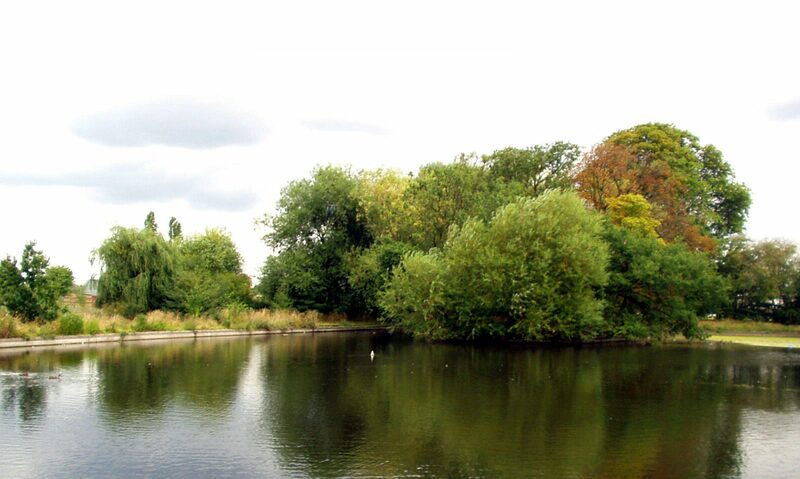 Following a massive number of objections in 2015, the incredible original threat to build houses on a third of Lordship Rec was dropped – but the campaign to save local homes continues. Next PostNext Go Wild In The Rec, 3rd July!